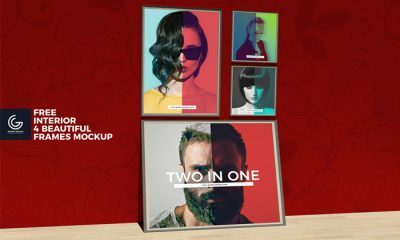 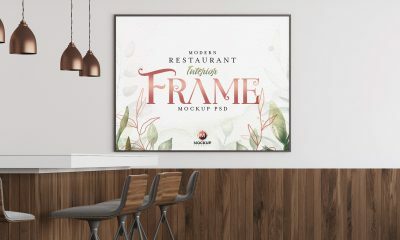 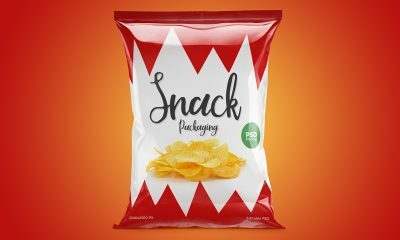 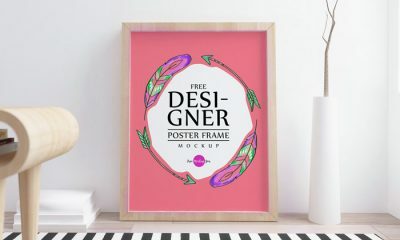 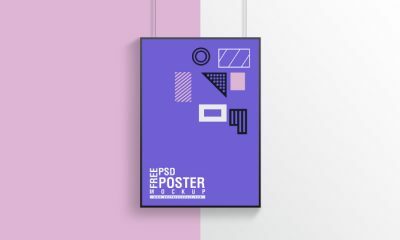 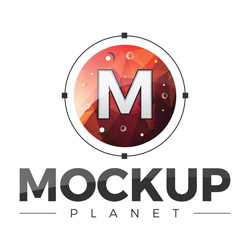 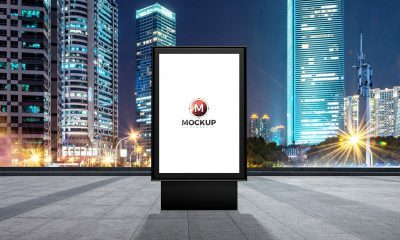 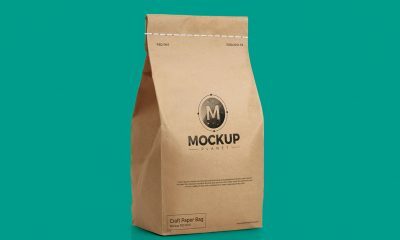 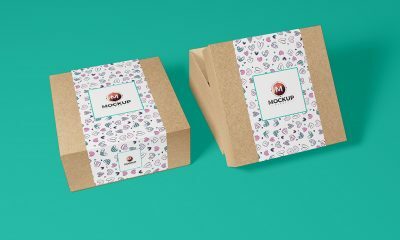 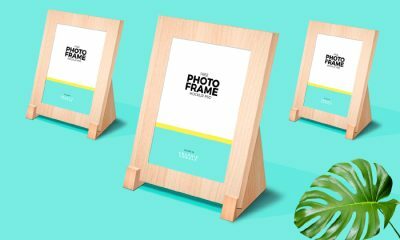 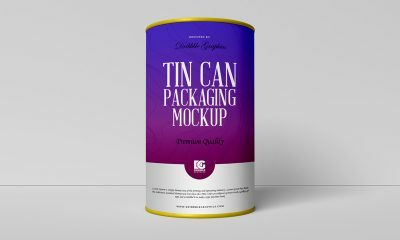 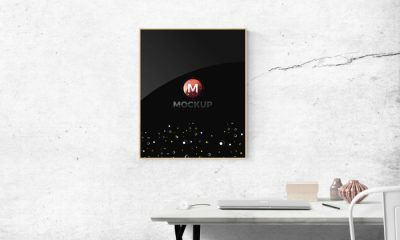 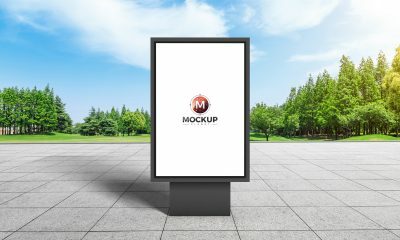 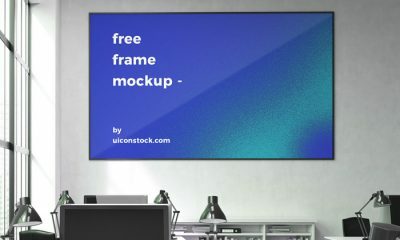 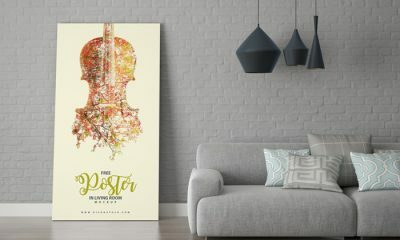 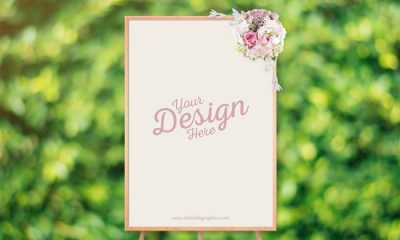 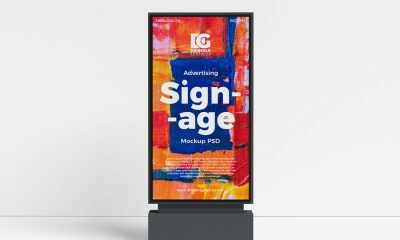 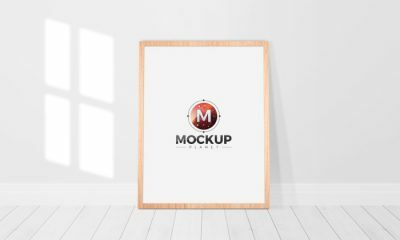 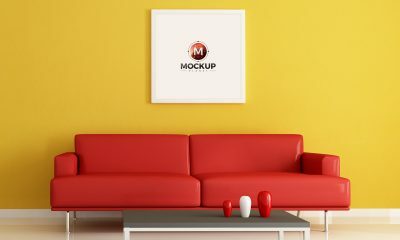 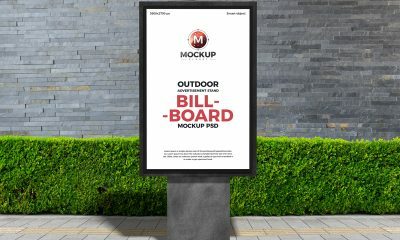 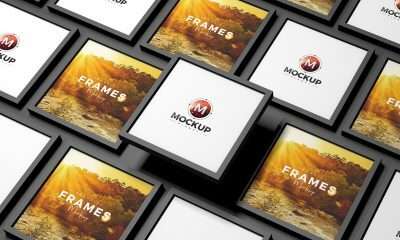 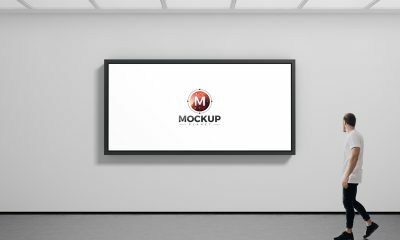 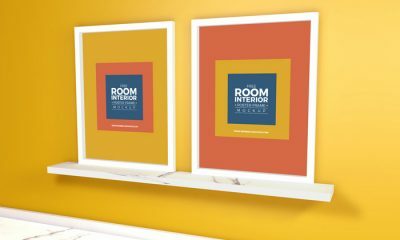 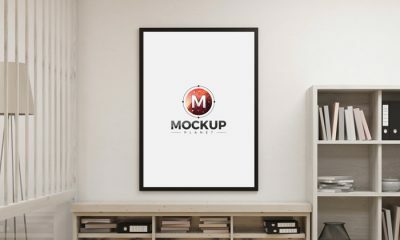 Get this Hanging Poster Frame Mockup to showcase your beautiful and professional poster design in a proper way via smart-object layer. 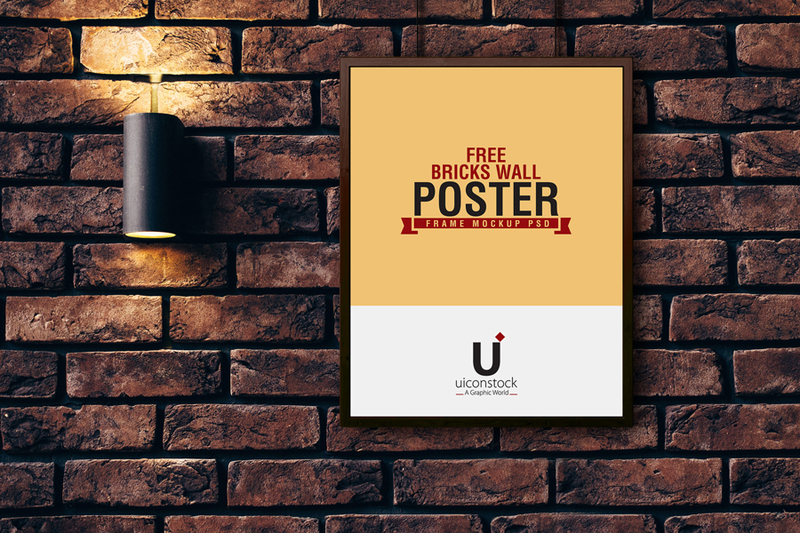 Bricks wall will ad the beauty in your final presentation. 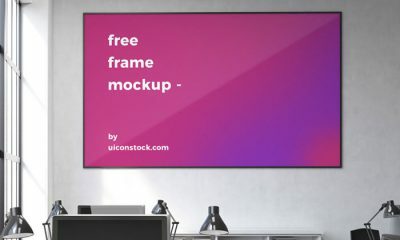 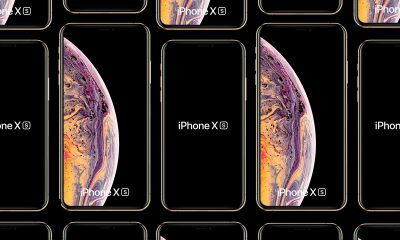 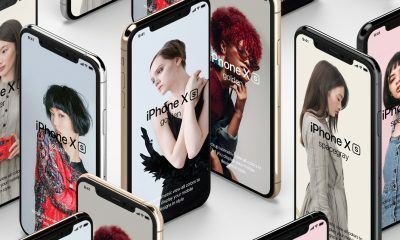 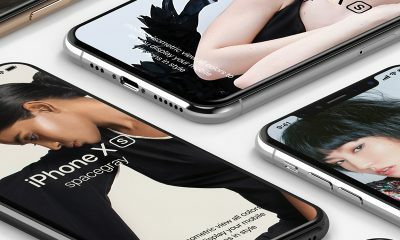 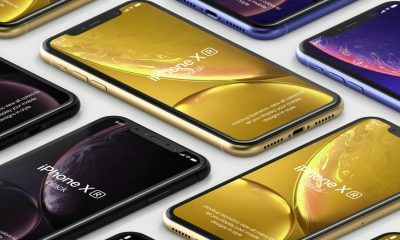 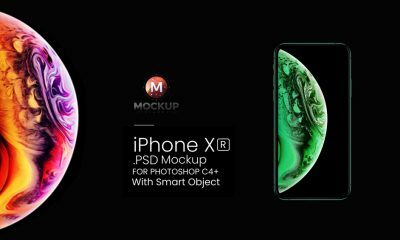 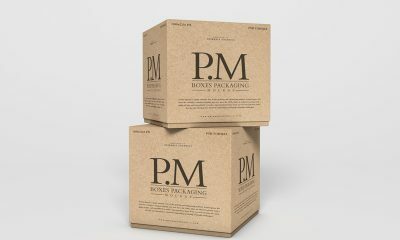 The dimensions are 2600×1733 pixels.